It’s almost time to bid 2018 a farewell and ring in the last year of the decade. But what should be a time of festivity and joy can often turn into a safety nightmare, sometimes with deadly consequences. We love sharing our top safety tips, product updates, and industry information to help you create a safer work environment for yourself and others. 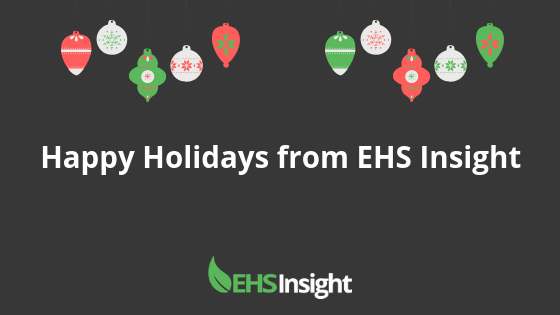 But we couldn’t let the year end without also sharing our appreciation. 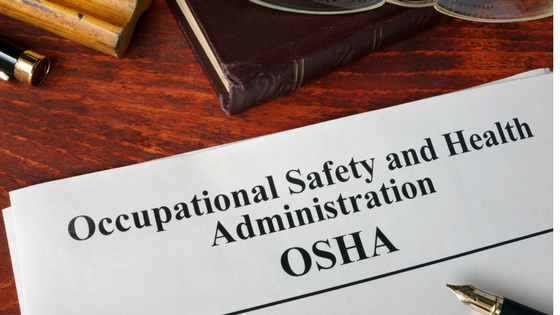 Every year, OSHA shares its top ten safety violations that have resulted in the most workplace citations. 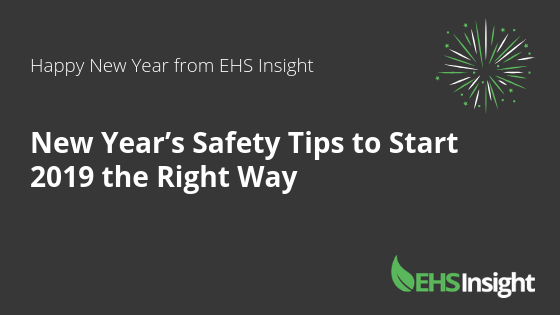 As 2018 is drawing to a close, it’s important that companies continue to push safety awareness efforts. 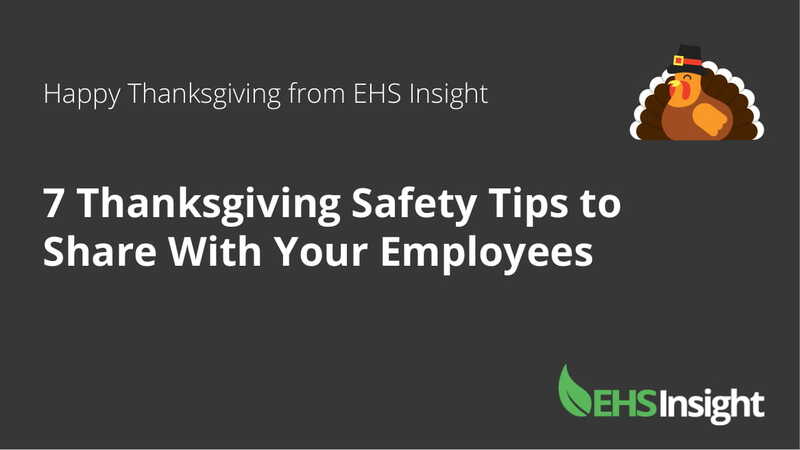 While visions of turkey and dressing are filling daydreams, it’s important your team doesn’t lose sight of safety—at work or at home. 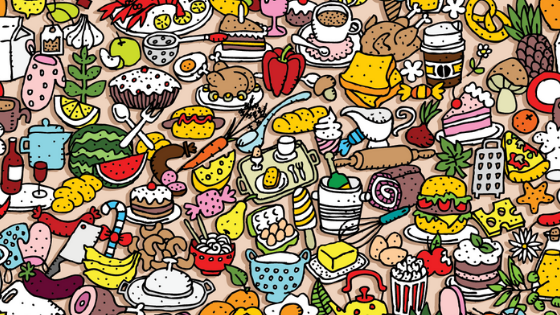 Thanksgiving isn’t always a momentous occasion, with more than 2,400 house fires and 30 resulting deaths and injuries reported each year. Employee fatigue or straight burnout can happen to anyone, regardless of how much they love their job. But it’s not just a matter of getting bored on the job. 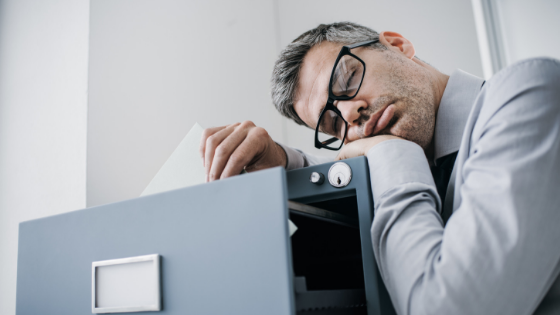 Employee fatigue can have serious consequences on productivity, profits, and the well-being of both the employee and company. 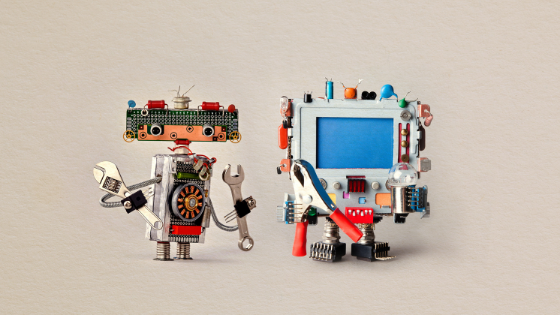 Has your EHS department entered the digital revolution? Last Friday, OSHA announced that $10.5 million in funds will be available for three Susan Harwood Training Grants. Applications for these grants must be submitted by midnight on Sunday, September 2nd, 2018. 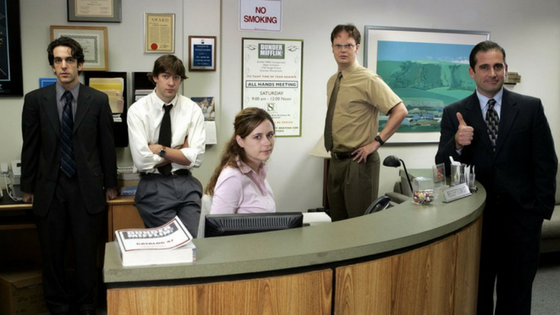 Whether you’re a fan of the hit show The Office or you’re too busy keeping people safe to watch TV, it’s hard to argue with their depiction of office safety training in one of their episodes. 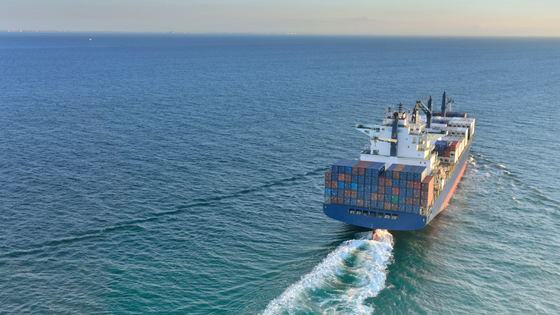 If you missed seeing Captain Phillips on the big screen, here’s the rundown of this real-life adventure story.